The single supervisory mechanism for banks, which the European Commission will propose on 12 September, will apply to all eurozone countries and will be open for the rest of the EU member states to participate. The mechanism will cover "all banks in the euro area, with the ECB at the heart of the system," EU Economic and Monetary Affairs Commissioner Olli Rehn told members of the economic committee of the European Parliament. "As we have seen in recent years, even small banks can be systemic and cause financial turmoil," the commissioner said and gave the example of the British Northern Rock, Anglo Irish of Ireland and Bankia of Spain. The ECB will be charged with the prime responsibility and with key supervisory tasks, as national regulators will continue to play an important role, the commissioner said, without going into details. "We will have to ensure that any risk of conflicts of interest in the decision making bodies of the ECB is excluded, in particular by ensuring the separation of supervisory functions from those related to the implementation of monetary policy." It is also necessary to establish proper mechanisms of democratic accountability, the Commissioner noted. 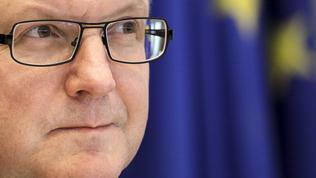 Compared to the independence it enjoys as an institution responsible for monetary policy, the responsibility of the ECB in terms of its supervisory duties must be strengthened, Olli Rehn said. ECB President Mario Draghi has also commented several times that the supervisory functions of the ECB over banks would require increased democratic control and the institution was prepared for that, but at this point it is unclear what this would mean in practise. 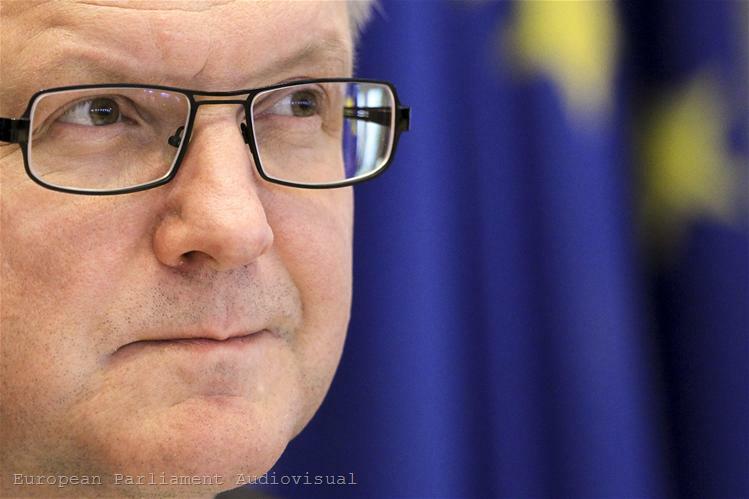 Agreement on a single supervisory mechanism should clear the way for direct bank recapitalisation by the eurozone bailout fund, the European Stability Mechanism (ESM), Olli Rehn underlined. Along with the legislative proposal for the single supervisory mechanism, the Commission will also present a roadmap towards a fully-fledged banking union. The second stage, after the introduction of the single banking supervision, will be the creation of a common deposit guarantee scheme and a common bank resolution fund. 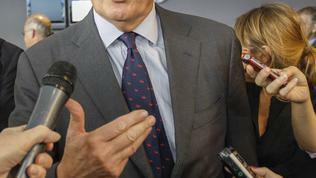 From the statements of the EU Commissioner for the internal market and services, Michel Barnier, lately it became clear that the single supervision is envisaged to become operational early next year, as the eurozone banks will be covered gradually - first those that have received financial assistance from the ESM, then systematically important large banks and, finally, from 2014, all the 6 000 eurozone banks. 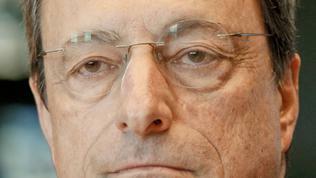 In Germany's view, however, it contradicts to the "common sense" to expect the ECB to effectively oversee all banks. Berlin believes that the common supervision should cover only the largest banks of systemic importance. Critics of the German position indicate that the aim is the country to preserve its control over the state-owned and politically connected regional banks (Landesbanks). 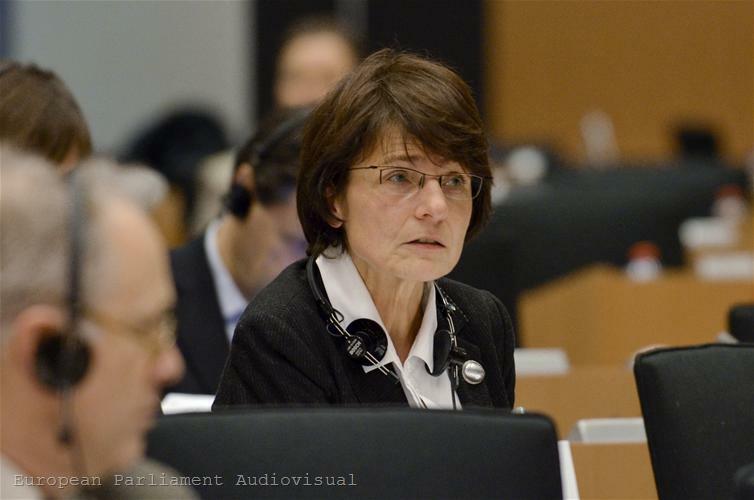 The scope of the supervisory mechanism, the link with banks outside the euro area, the roles of the ECB and the European Banking Authority, as well as the democratic control are also points of concern for the European Parliament, as was clear from the working paper submitted by MEP Marianne Thyssen (EPP, Belgium). 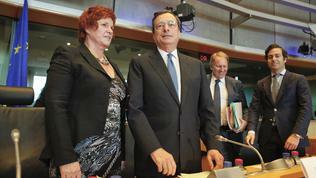 She is the Parliament's rapporteur on the 'Report of the Four Presidents' on the reform of the eurozone. Most MEPs shared the view that the Parliament should not only be consulted on the banking union but should also be a co-legislator. 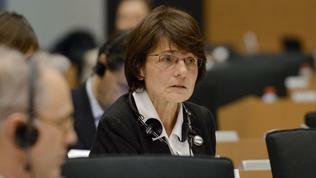 Marianne Thyssen's report will be presented to the ECON committee later this month and will be voted on in October. 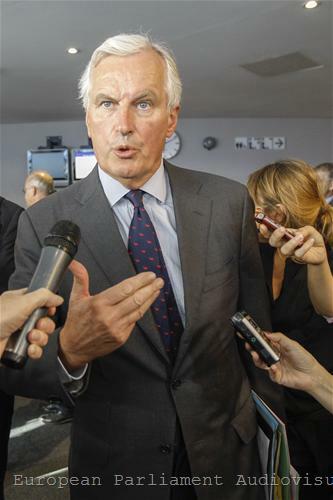 Before meeting Commissioner Rehn, MEPs met with his colleague Michel Barnier and ECB President Mario Draghi behind closed doors. 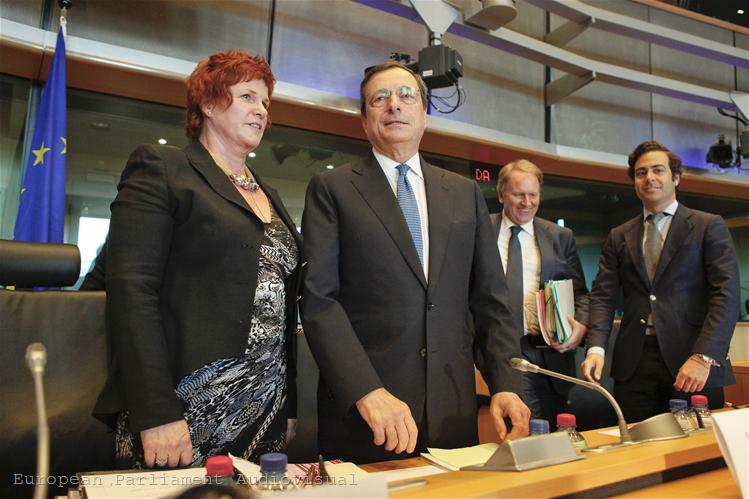 It turned out, however, that some MEPs hastened to reveal information from the meeting with Draghi to media, which provoked the wrath of the committee chair Sharon Bowles (ALDE, UK). She sharply criticised her colleagues for their behaviour and warned: "We know who to hold responsible, because your names are in the press." The leaked comments are related to the future bond buying programme the ECB is expected to announce on Thursday (6 September). 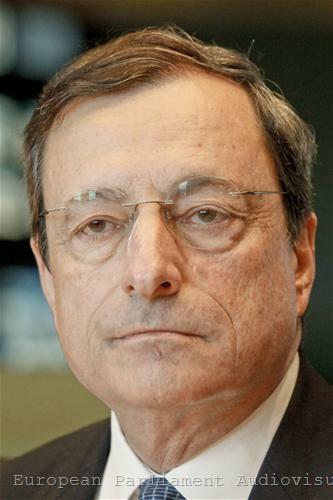 Mario Draghi "does not have a problem with the ECB buying two-three year bonds on the secondary market, as this does not amount to printing money," Jean-Paul Gauzes MEP (EPP, FR) was quoted saying. Before the cameras he explained that the ECB would create an independent group to ensure that decisions taken by the Supervision authority would create a mix-up between supervision and monetary policy and inflation. 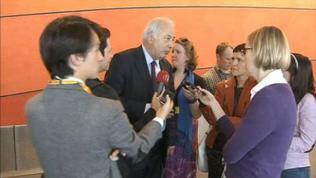 His colleague from the group of the Greens Sven Giegold (Germany) commented that he "understood the exchange in such a way that in the future there will be again interventions by the ECB." Meanwhile, the Moody's credit rating agency confirmed the excellent credit rating of the EU but lowered its outlook from" stable" to "negative". The decision "reflects the negative outlooks now assigned to the Aaa sovereign ratings of key contributors to the EU budget: Germany, France, the UK and the Netherlands, which together account for around 45% of the EU's budget revenue". The agency also takes in mind "the likelihood that the large Aaa-rated member states would likely not prioritise their commitment to backstop the EU debt obligations over servicing their own debt obligations." While it isn't clear as to what will be the extent of control - the ECB would exercise over the Banks in the Eurozone, it needs to ensured that any additional setup of supervisory institutions, doesn't create any unnecessary burden, on the entire mechanism that's meant to supervise the Banks and Financial Institutions, in the Eurozone, apart from the resources necessary for the setup of the supervisory authority.